​Standard - Vegan - Vegetarian + MORE!! ​The exact same meal plans that I use to coach my bikini, figure and fitness model clients. ​Even if they never want to actually compete ​but just walk around feeling like they could. ​Healthy balanced eating plans, rotating carbs, fats and proteins made simple. Works with any lifestyle and/or hectic schedule. Everything is fully customizable and continually adjustable to never be bored on the plan. NOTE: WE EAT CARBS! 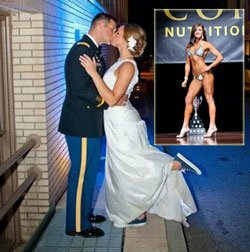 These are the already done, no-brainer, yummy ​bikini fitness model meal plans that can be followed right away which my Next Level Angel competitors use. Whether someone follows a standard, pescetarian, vegetarian, vegan, paleo, gluten-free or have allergies to certain foods - they'll actually look forward to clean eating! Lifetime Online Access - No Monthly Fees ​The Program! 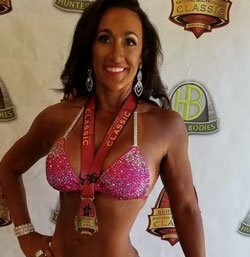 ​THE REAL healthy & balanced way of eating my figure, bikini competitor & fitness model clients and I use to tone, sculpt and get in stage ready shape. Eat like a fitness model to feel like one. These are EXACT macro meal plans my clients use to EAT THE CARBS and other foods they love, has them feeling full and ready to get on stage or for their photo-shoot. So many aspiring fitness model hopefuls have been contacting me asking to create other menu plans they can use and have already done. No thought required, just follow and go. 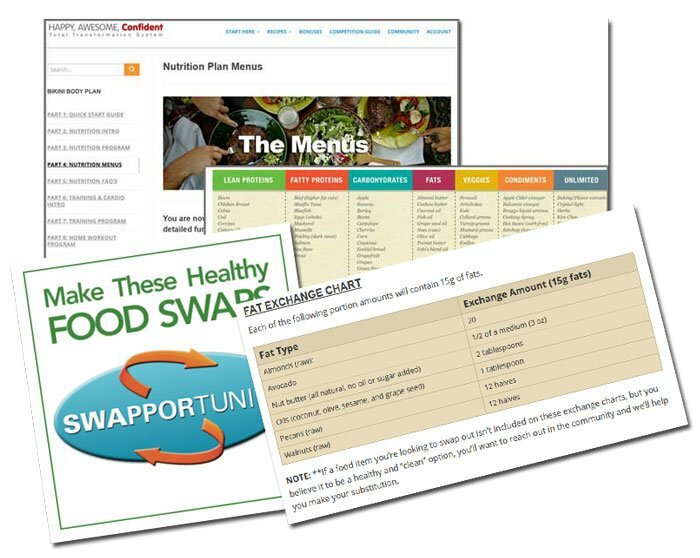 Get these laid out meals in advance, make food swaps and simply avoid any foods that may cause issues. I use these menus myself to keep everything fresh, have more options, and hit my GOALS! ​Most people I find are not eating nearly enough to get lean and accomplish their fitness goals. ... its just about doing it the right way - the balanced way. With the right meal plans and a rock solid support system my clients feel even more energy to love their busy lives! ​Standard ​Eating #1 Meal Plan - Based specifically on the same eating style ​my bikini fitness model clients use to get their look. Patent pending Carbs, Fats, Protein rotation. ​Pescetarian ​​Eating Meal Plan - For those of us who prefer to get the bulk of their protein from fish/shellfish sources. ​Vegetarian ​Eating Meal Plan - Food rotational choices based on protein criteria that meet vegetarian standards and food preferences. ​​Vegan ​​​Eating Meal Plan - Living the vegan lifestyle but still looking for results? 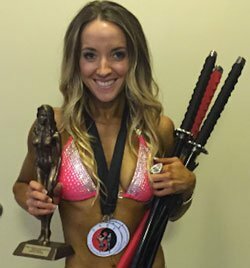 Here's the answer... a vegan bikini fitness model ​style plan. ​Based specifically on the same eating style as the original LBF Standard plan but with different recipes and meals. 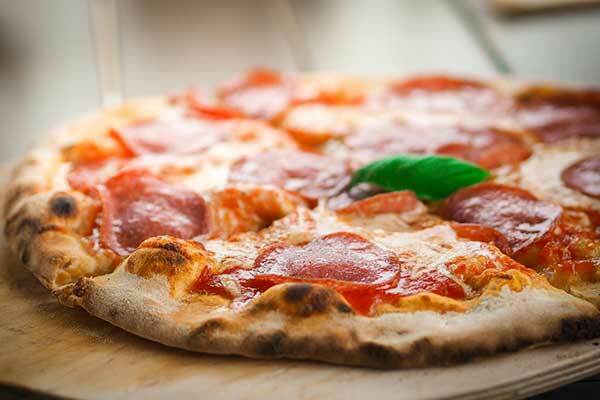 ​Have Gluten Intolerance or just feel like eating Paleo style is more beneficial to ​overall health? I've adapted the LBF program to account for both these preferences. ​Tired of eating eggs? The thought of egg whites ​a turn off? Switch it up with my completely egg free eating plan meals. 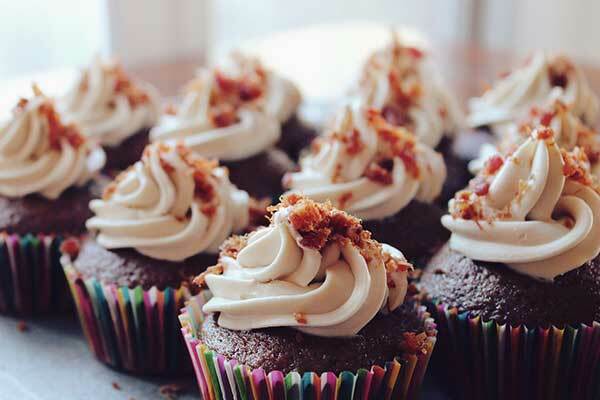 Completely dairy-free and nut-free. Maybe ​someone has digestion problems with anything dairy or it bloats? Don't like any nuts. Here's a meal plan that shows them results but without the worry. Lifetime Online Access - No Monthly Fees For The Program! ​PLEASE SEND ME THE MEAL PLANS! We are all different and have different goals, some want to compete, some want to just shed a few lbs some have lots more to ​drop, some just want to be the best healthiest, happiest version of themselves and be a role model to the family..... but ultimately its all about each individual's goals. The meal plans are constructed in such a way that show my clients how to make adjustments based on their goals, metabolism, hormones, likes/dislikes, preferences, injuries, lifestyle and schedule. Some clients eat a standard ​way, some are gluten intolerant, some are vegan, some want paleo, some have other autoimmune triggers they work past - so important to adjust meals as necessary to ensure clients are feeling tons of energy are never hungry and also learn to get their beautiful transformations. I'll even include approved food lists, exchange swap lists, and teach them how to make adjustments. 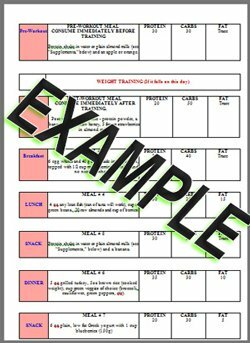 So not only do they get the done-for-them menus.. but with the swap lists there are millions of possible combinations of shredding, toning and sculpting foods I use to get lean. I've changed my own health and helped so many other women these last 15 years. Being and feeling even more "Happy, Awesome, Confident" now in everything we do. With these meal plans I am also going to include the rest of my complete LBF nutrition system that I use to coach my bikini competitor and fitness model ​clients to reach their fitness goals. LBF Quick Start Guide: Learn the methods my fitness model and bikini competitor clients use to get started hitting those fitness goals. ​​Intro To Nutrition: ​The reasons explained why eating in this macro rotation works so well for me. 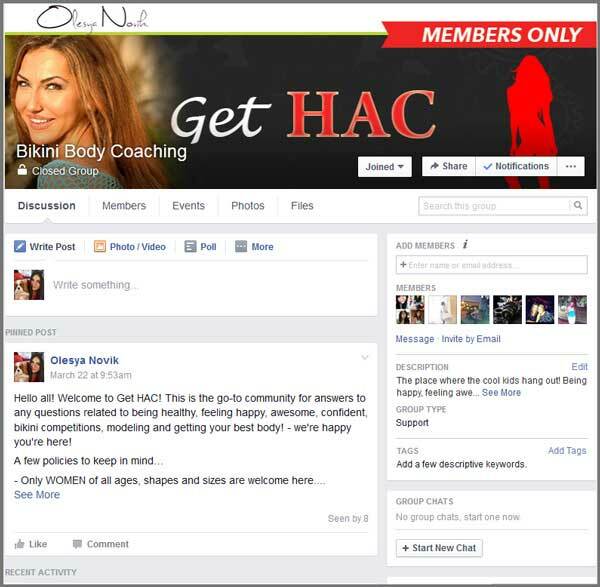 ​HAC Eating Program: ​How my clients, step-by-step eat tons of delicious foods they love, never depriving themselves, starving and always feeling full - still hit their fitness goals. ​​Eight Customizable Meal Plans: ​As mentioned - 2 standard, vegan, vegetarian, paleo, egg-free, dairy-free, nut-free, gluten-free menus with millions of food combinations. Frequently Asked Questions Guide: This is where I'll give answers to the most common questions my clients have when following this ​program. ​How To Stay Motivated Program: ​​The motivation, tips and tools my client use to ​remain motivated and on track throughout their metabolic fitness journey. How To Stay Accountable Guide: This guide was put together with proven psychological principles behind it, and ​teaches how to boost ​consistency and getting past whatever life throws at us to get in the way. *images represent instantly accessible online content that can be viewed on any device, and/or printed for convenience. ​​SHOW ME THOSE MEAL PLANS! When someone gets my meal plans, they can also can choose to “drop in” on our 24/7 closed private coaching community where other members share what’s up, ask questions, get answers, what’s working for them, get motivation and hold themselves accountable. In the past, these virtual “meetups” were for clients who paid me thousands of dollars, but as a part of “open-sourcing” my business, I’ve decided to let ​anyone who wants, benefit from our whole community’s knowledge. “​I never could've accomplished so much without it.."
“​I want to take a minute to give a huge shoutout to my ​coach Olesya Novik! “Absolutely recommend to work with Olesya ASAP!" ​No Monthly Fees For The ​Plans - Comes to only $4.62 per meal plan! “​I would definitely recommend Olesya for anything!" 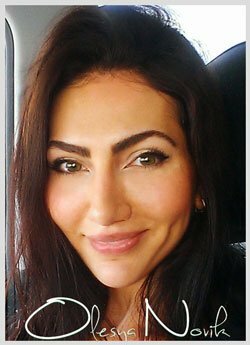 “​Absolutely one of the best people I've ever had a chance to work with..."
Olesya Novik is the CEO, Founder and Creatrix of the Happy, Awesome, Confident program. Transforming the lives of her personal coaching clients… who went on to win competitions, get their dream bodies, improve their health and be a role model to their families, and… learning what works and what doesn't when it comes to being healthy and feeling fabulous. 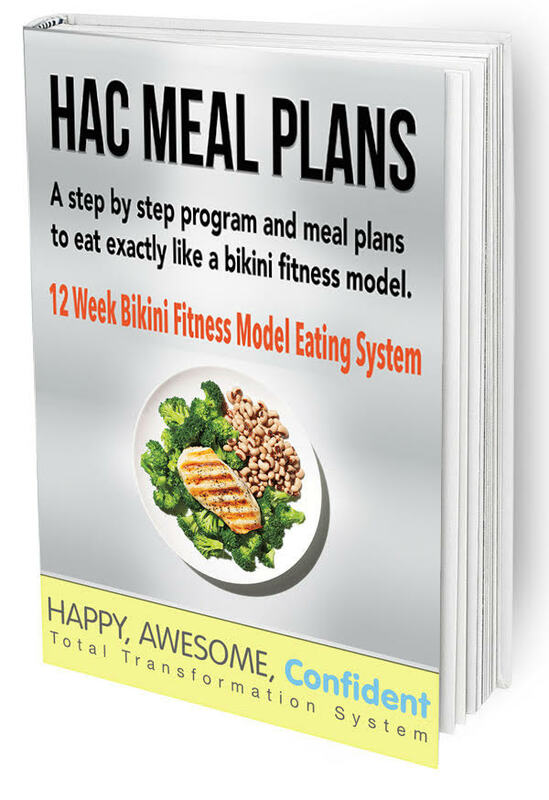 ​​No Monthly Fees For The ​Plans - Comes to only $4.62 per meal plan! Lifetime Online Access for a single ONE time payment for the program! P.S. : So go ahead and access the bikini fitness model meal plans, commit to success and really put these plans to the test. Like my 113,000 other clients over they last 15 years.. they learned to experience results, and feel even more "Happy, Awesome and Confident" in their skin. I'm very excited and sincerely look forward to seeing clients in the community! 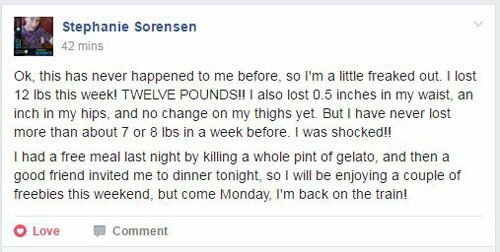 I love hearing about everyone's beautiful transformation using these bikini fitness model meal plans. Copyright 2019 All Rights Reserved - Trusted Wellness LLC. Fukushima Y, Kurose S, Shinno H, Thi Thu HC, Takao N, Tsutsumi H, Hasegawa T, Nakajima T, Kimura Y. Effects of Reduction on Serum Irisin and Metabolic Parameters in Obese Subjects. Diabetes Metab J. 2016 Oct;40(5):386-395. Epub 2016 Sep 27.